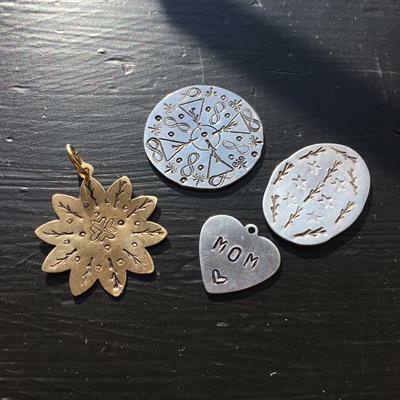 MOTHER'S DAY WORKSHOP: MOM, METAL + MIMOSAS! 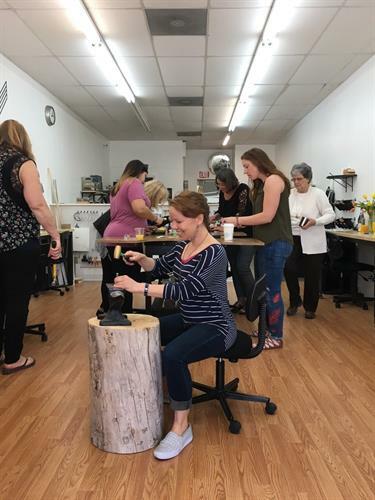 Name: MOTHER'S DAY WORKSHOP: MOM, METAL + MIMOSAS! Create a lasting memory with Mom and celebrate her on her special day! Join us for an afternoon of sipping on mimosas and creating a unique experience she won’t forget. 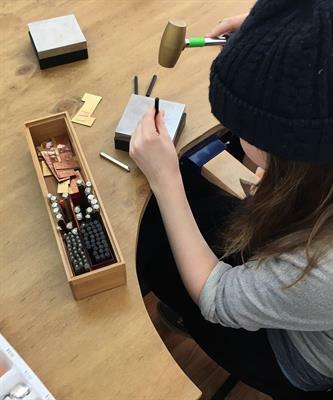 In this workshop, each student will explore jewelry making skills such as metal stamping and surface textures to customize up to six charms. 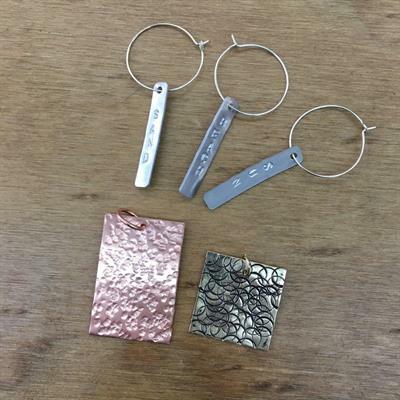 You can turn your charms into pendants, earrings, wine tags and more! All materials will be supplied. No experience necessary. Metals included: brass, copper, aluminum. 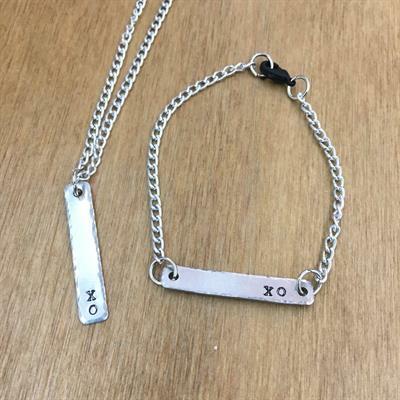 Limited supply of sterling silver charms will be available for additional purchase.